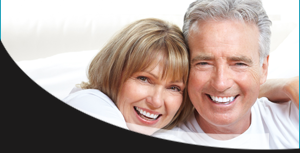 Our denture service is built around focusing on the patient's needs, desires and priorities. 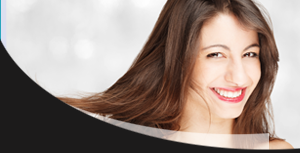 From dental repairs to complete dentures we only use the finest materials available. All our dentures are designed and hand crafted by Darren Kelsey CDT. By using the latest advances in dental technology this allows us to provide our patients with natural looking comfortable dentures that will give you something to smile about. Thinking of changing your dentures Phone for a free no obligation consultation to see how Darren Kelsey CDT could benefit your life today.